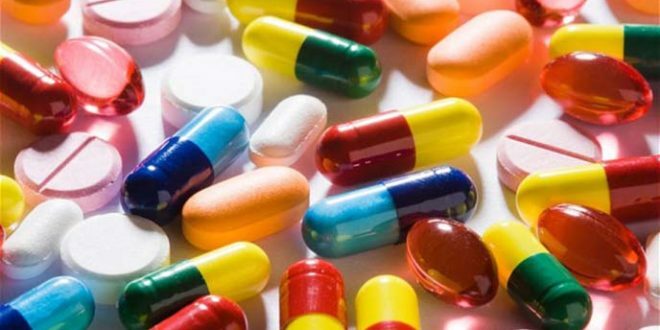 THE pharmaceutical sector in Zimbabwe owes foreign suppliers more than $39 million for imported raw materials as well as finished products, resulting in supplies to the southern African country being cut off, an industry official has said. Zimbabwe imports between 70% and 80% of its pharmaceutical requirements. Pharmaceutical Society of Zimbabwe president Portifa Mwendera told NewsDay that the situation in the sector had deteriorated, with medicine shortages on the market being more pronounced. “Patients have to move around a number of pharmacies to fill out their prescriptions and some have had to get their treatment regimens changed to whatever is available at the moment,” Mwendera said. Mwendera said the central bank was behind in terms of forex allocation as they last had an allocation in October last year. “So the central bank is not up to date in terms of allocations. The industry needs consistent allocations to fund the importation of raw materials and finished products with a bias towards the promotion of local production to ensure import substitution and also exports into the region,” he said. Mwendera said the year 2019 had started off on a slow note, but “it is hoped that continuous engagement with all the stakeholders will yield a better experience compared to last year”. The foreign currency market in Zimbabwe is centrally controlled by the Reserve Bank of Zimbabwe (RBZ), which then allocates it to industry. Pharmaceutical Wholesalers’ Association (PWA) chairperson Kuda Chapfika said the situation was dire, as they owed their international suppliers a lot of money, which had accumulated over the past 12-36 months. 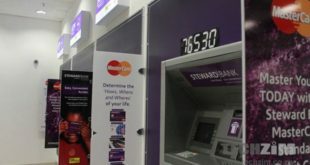 “Most of our lines of credit have been cut due to non-payment and the Reserve Bank of Zimbabwe has not allocated us any foreign currency in three months. We are now at the mercy of our suppliers,” he said. 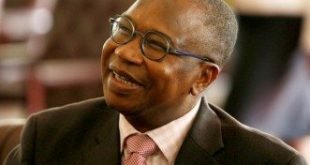 Chapfika said the RBZ was nowhere near up-to-date with foreign currency allocations to them, as the whole of 2018, they only received 27,8% of their requirements. 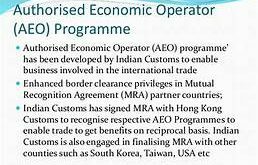 “For us as importers, we need forex allocations to sustain our businesses through payment to our suppliers. 2019 is so far not looking good, as the legacy debt still hovers over our heads on a daily basis. We hope some resolutions to the forex quagmire can be reached for us to continue in business as PWA,” he said.